Reassurance shield after the 22/43 split as we head out of Martin. 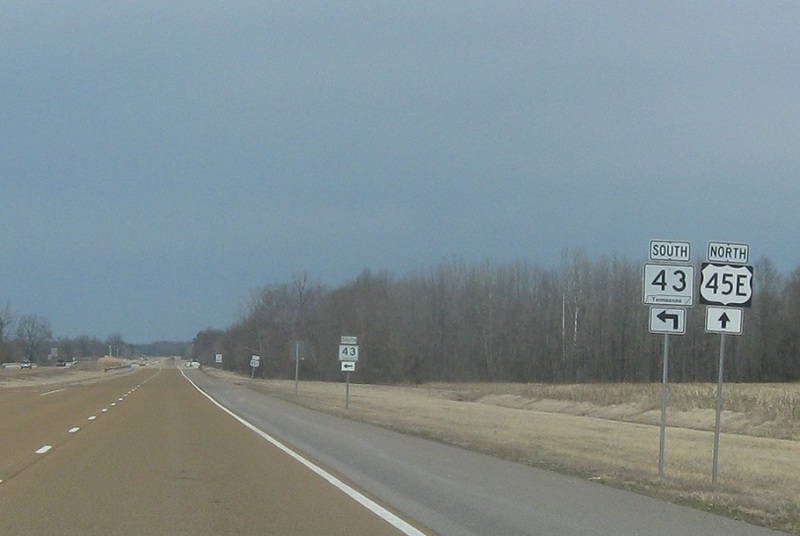 45E breaks away from SR 43 for the first (and only) time. 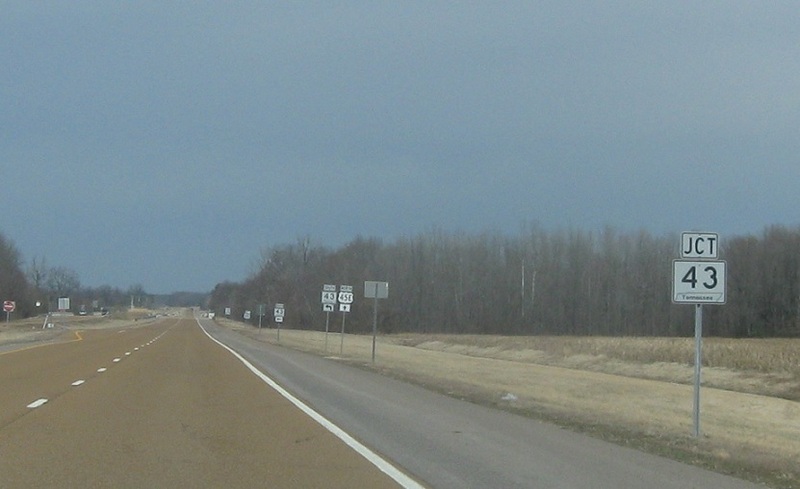 Shortly thereafter, we’ll approach SR 43 again. 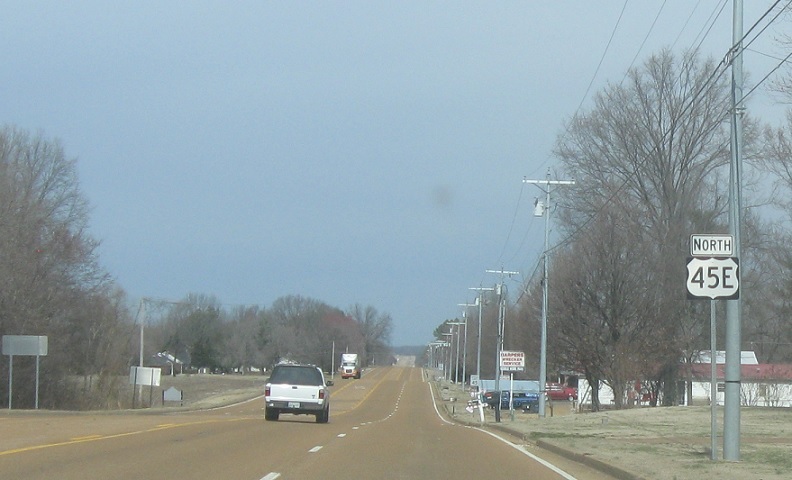 Turn left for 43 south back to Martin. 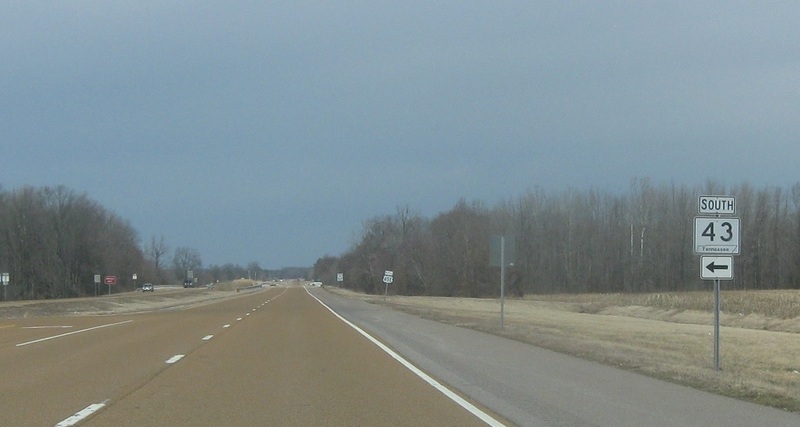 SR 372 ends as 43 north rejoins 45E.